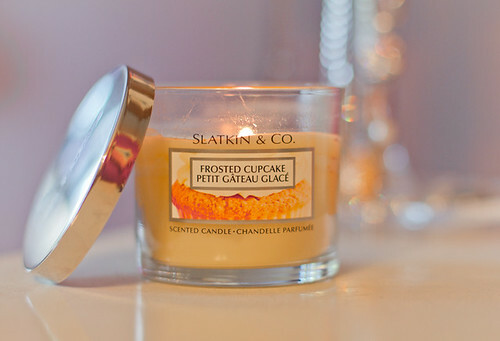 Image by Shandi-lee, who swears by the frosted cupcake scent in the candle (other seem skeptical). I can only imagine how good this must smell like! This could be perfect as wedding favors!